We at Birmingham Breadworks know how important community is. Breaking bread together is how we all share our lives with family and friends. We proudly serve Red Diamond coffee at B+B. Tell us if you love it. cream of tomato $4 tomatoes, smoked paprika and cream. vegetarian-friendly. Because we want to listen to you! We are always trying out new recipes and ideas and sometimes the best ideas come from our customers. 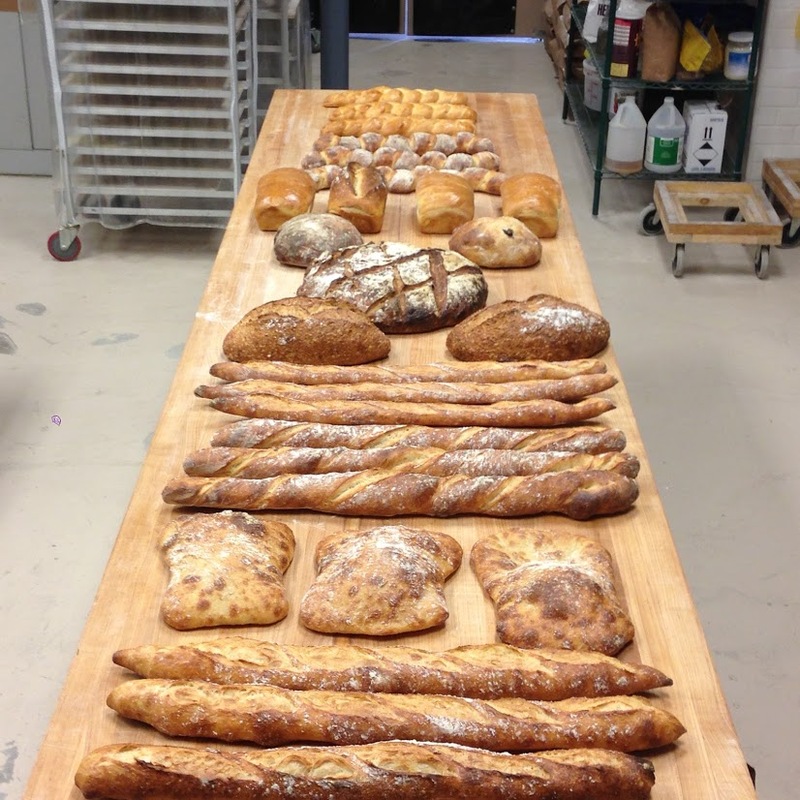 Feel free to contact us with special requests or specialty bread.